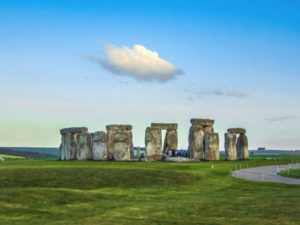 Fleets in the South West are being invited to give their feedback on plans for the A303 route upgrade near Stonehenge. The controversial £1.6bn scheme includes a 1.8 mile-long tunnel past the prehistoric monument, a free-flowing dual carriageway and a bypass north of Winterbourne Stoke, with the government now having published its preferred route, following a consultation earlier this year. However, in March this year the council that advises United Nations cultural body Unesco said it “firmly objected” to the proposals. Now, Motorists, local residents and businesses will be able to discuss the preferred route with the project team at drop-in sessions being hosted by Highways England this month. For more details of the drop-in events, click here. Further consultation on the details of the route will take place in 2018.